Given so many players are jumping on the scene – launching their own clothing line – many market novices, too, are romanticizing with this idea these days. Admittedly, it’s much easier today than it was few years back. However, there exist a lot of challenges on the path that many dreamers, aspiring for the ‘quick riches’, overlook. Are you too planning to jump in this growing bandwagon? 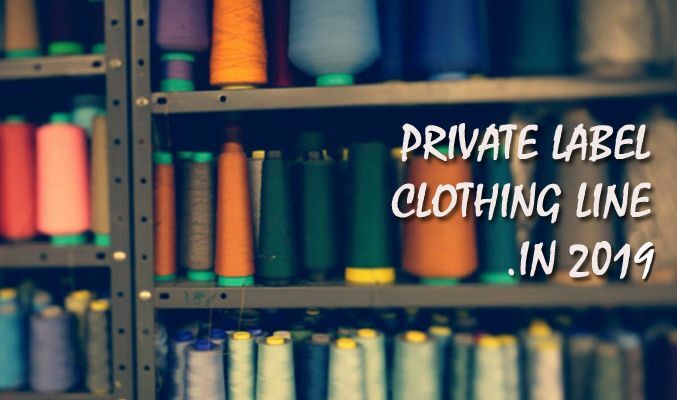 Sure you can dial one the best private label apparel manufacturers in a day, order your custom wholesale tomorrow and kick-start your business in less than a couple of week. But sadly, that’s not how things work—not at least today when market is so competitive and the end customers are more demanding than ever. In the process, there are things that you don’t know; things that nobody told you about. Not just at the retail front, but competition is stiff even in the wholesaling market. In recent times, there has been a surge in the number of private label clothing manufacturers USA based. And all claim to be the “best”—even the new market entrants. Clearing this crowd to actually find a good dealer is easier said than done that requires more than just few days. So if you’re looking for a good custom wholesale dealer, you need to be more careful when screening these many companies. And by ‘more’, we mean VERY. After all, it is on them, in a way, your whole business will depend on. Saying competition in the apparel market is high is a bit vague. When looked more carefully, things are much more complex that needs better understanding and lots of informed decisions to hit all the chords perfectly and make the new business a decent success—if not grand. Clothing is divided in many niches which further have sub categories. Plus, the customers, too, are divided into so many different groups with a very diverse need, preferences and budget. Aligning the niches with the right consumer group and with your own personal preference and expertise is difficult that requires a significant amount of time and lots of hard work. Pricing is possibly one of the most underrated aspects of launching a new apparel retail store—highly overlooked. And perhaps this is the biggest difference between the between the successful players and the not-so-successful ones. Mapping a pricing strategy should be one of the toppers in your priority list. But again, much like anything, actually “mapping” it is difficult. Contrary to what many newbies factor, pricing your apparels is much more than just about the profit margin you want to cut—and even more than just what your target customers want; after all, regardless your niche, every customer wants to buy at the cheapest price possible. Among a host of other factors include analyzing your competitors’ strategy, current market trends, future predictions and the economic condition at large. Of course, for new retailers looking to launch their own apparel line, there might be plentiful of other market misconceptions, including that of marketing. So were you planning to bring your own clothing line in the market, thinking that you already know everything there is to know, chances are, you might be wrong. So spend more time in the planning and decision-making. 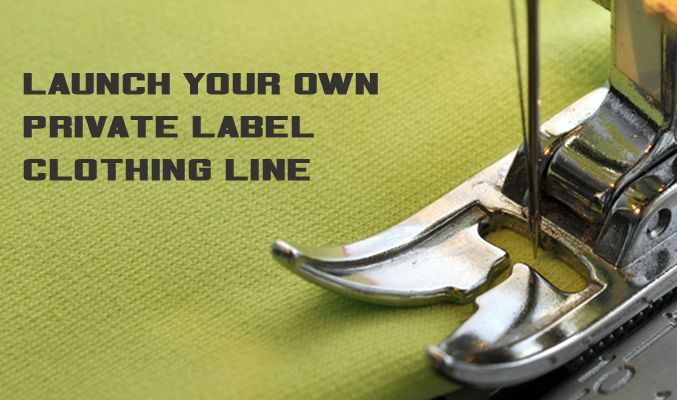 And dial one of the top private label clothing manufacturers.